Dr. Jeffrey Fayerman had dedicated his life to giving patients beautiful smiles. Originally from Dnepropetrovsk, Ukraine, he had grown to love the South Shore, its atmosphere, and the friendliness of its residents, which is one of the main reasons Dr. Fayerman had made Canton his home. After graduating from Tufts University in 1993, Dr. Fayerman became an owner of his first practice in Quincy the following year. The office moved to Randolph in 2000 and to its larger, current location in 2006. Over the years, Aqua Dental grew to become one of the leading dental practices in the State of Massachusetts. 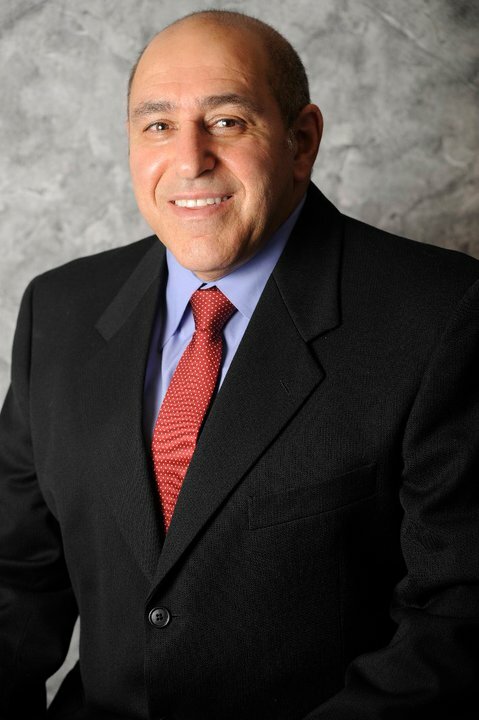 For over 20 years, Dr. Fayerman had brought his substantial expertise in smile design and functional aesthetic dentistry to our community. He saw each smile as a work of art and considered it his job to exercise all of his knowledge and talent to give a patient their very best smile, always striving for the best possible result. Dr. Fayerman was a member of The American Dental Association, The Massachusetts Dental Society, and the South Shore Dental Society. A vivacious, energetic man, he enjoyed a good game of tennis and actively supported many charitable causes. Sadly, Dr. Fayerman had passed away in 2014 due to a sudden illness. He meant a great deal to all of us at Aqua Dental, employees and patients alike, and will be missed by all. A memorial fund in Dr. Fayerman’s name has been established by the Center Makor: the Jewish Educational Fayerman Fund, or JEFF. Aqua Dental remains family owned. We are proud to continue the traditions of our founder – his philosophy, his values, the highest standards of integrity and good faith. We will always continue to make our patients’ dental health and wellbeing our top priority. And just as Dr. Fayerman always said – A smile is always in style!